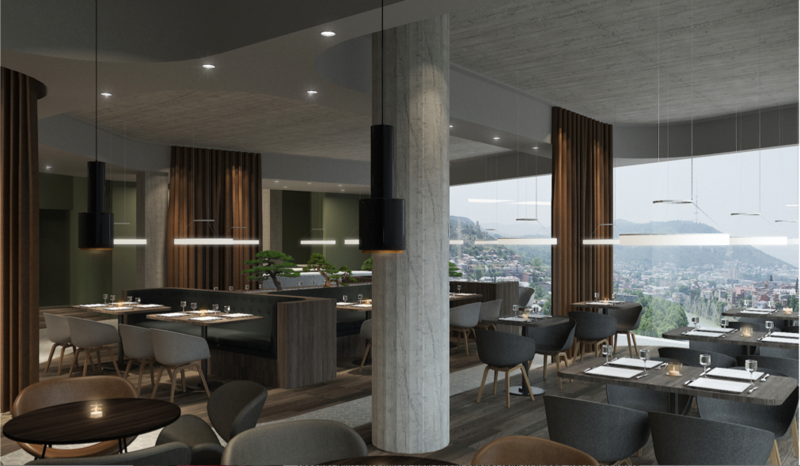 4-star hotel Golden Tulip will be opened in Autumn in Tbilisi. Tornike Janashvili, Director of Investment Company ”Block Invest” stated about this at BPN. This will be the first hotel of the Golden Tulip brand in the capital, covering 11 floors and 78 rooms. 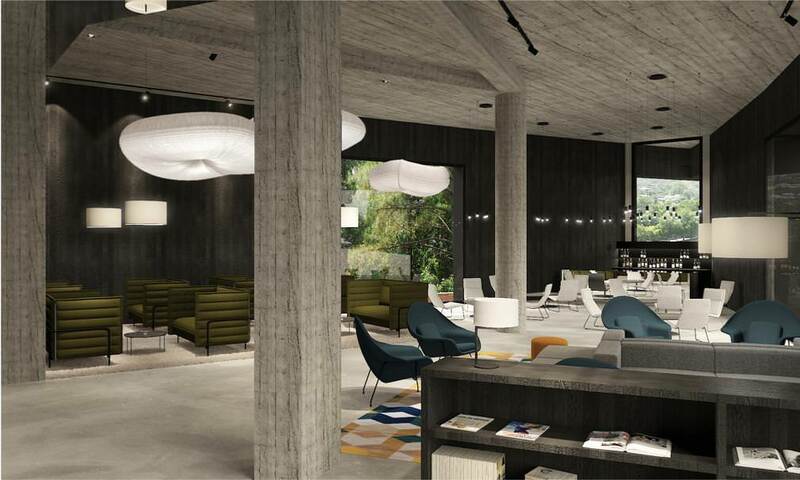 According to him, the hotel will offer its guests a terrace, a restaurant, a terrace lounge bar and a conference room. Investment volume of the project reaches 12 million USD. It should be noted that Golden Tulip brand has already opened hotel in Borjomi and it is planned in Telavi and Tskaltubo as well. ”Block invest” actively operates on real estate market. Company works on several projects simultaneously a this stage, among them are ”Park Inn by Radisson” and ”Towers” on Kazbegi avenue.